Storytelling starts with an idea . . .
Mr. Litrofsky is a member of the G. Anton Board of Advisors, providing expert counsel and support in the review and selection of content for production. 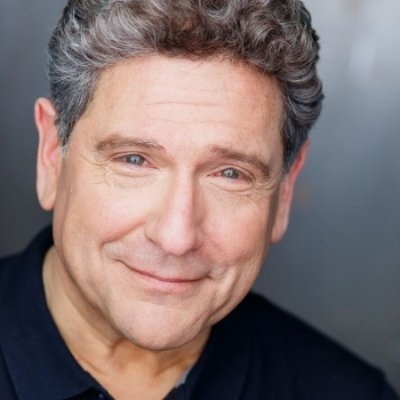 As a graduate of the Juilliard School of Drama and a former actor of Broadway, film and television, Mitch brings to G. Anton his vast talent and knowledge of the arts. 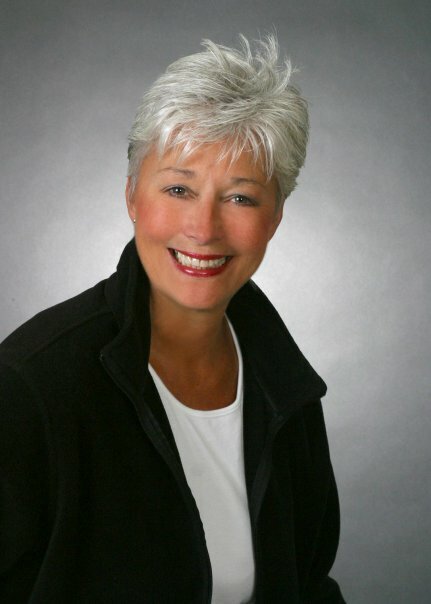 Vivian Craig has over thirty-five years experience in the advertising and marketing industries, on the agency side as well as in production and post-production. Her early career included positions at Leo Burnett Company and J. Walter Thompson, both based in Chicago. 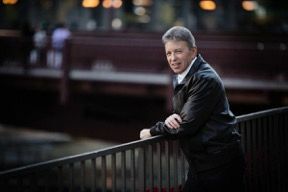 Director/Executive Producer to head its Chicago division, a position she held for seven years. Under her management, Red Car produced notable commercials for clients such as McDonald's, Anheuser Busch, and Kraft, to name a few. For the past ten years, Ms. Craig has served as writing collaborator, creative director, and editor for both corporate and independent projects, including several novels, and is a member of the G. Anton Board of Advisors. Roger Rueff Roger Rueff is an award-winning playwright and screenwriter whose works have been produced around the world and translated into seven languages. His best-known play is Hospitality Suite, which he adapted to the big screen for The Big Kahuna, starring Kevin Spacey and Danny DeVito. He served as the lead writer for the European Union Health Programme animated Web series Boys & Girls and is the author of Fifty Things I Want My Son to Know (Andrews-McMeel). 1987. The Breakthrough Group applies the power of story and theater to help businesses build more ethical and innovative cultures within their corporate environments. Mitch's clients are the Who's Who of corporate America.